Non-stop flights to India from the US have been known not to be profitable over the years for most US airlines. American and Delta exited the Indian market, due to major losses for American Airlines and fast growing gulf carriers offering cheaper flights to the US for Delta. However, United has kept their presence in the Indian market with flights to Mumbai and Delhi seeing a spike in passenger growth just last year. With United reporting a gain in passenger volume to India it seems that got the attention of competitors Delta and American Airlines to consider the return of non-stop India flights. 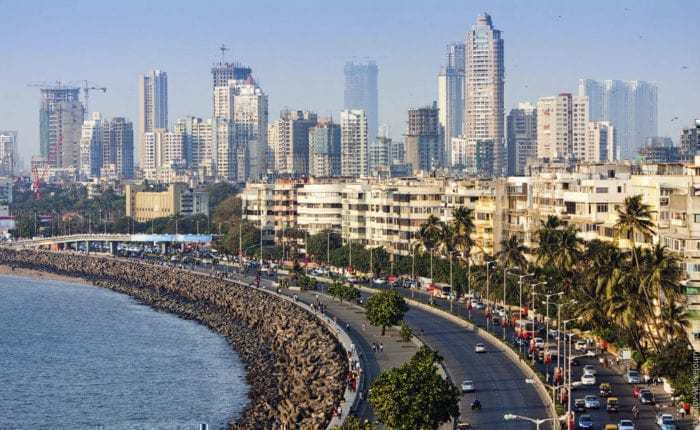 In May 2018, Delta announced the return of non-stop flights to Mumbai in 2019 with intent to expand their existing codeshare with Jet Airways to provide connections to destinations within India. Also, United have upgraded their aircraft on their daily service from Newark-Mumbai from a Boeing 777-200ER to their new polaris-equipped Boeing 777-300ER. Is American Airlines considering returning to India? Since United is increasing their seat capacity by putting a Boeing 777-300ER on one of their India routes and Delta returning to India in 2019, you’re probably thinking why hasn’t American joined the other two. Well they are currently planning to join them in the future but not any time soon. 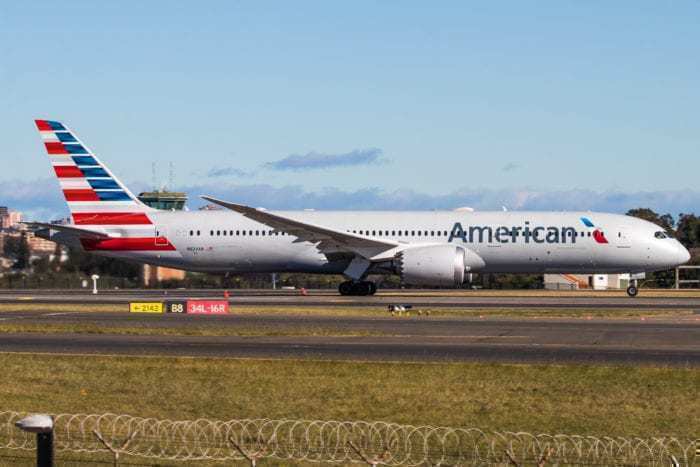 After the announcement of Delta entering the Indian Market once again, American Airlines CEO and Vice President of Network Planning Vasu Raja held a crew news meeting with senior management where it was announced about the plan to return India flights. Why is American Not Flying to India any time soon? Vasu Raja explained the reasons as to why India will not happen any time soon. He explained that the fares are currently too low. Another reasoning is American lacks local partnership for connections in India. Compared to Delta that has a local partnership with Jet Airways that can supply Delta’s passengers with several connections to cities within India. Could we possibly see a Hyderabad or Bengaluru to Dallas route in the future? With non-stop India flights growing in demand, I’m interested to see when American Airlines will enter service to India and what routes they choose to operate!